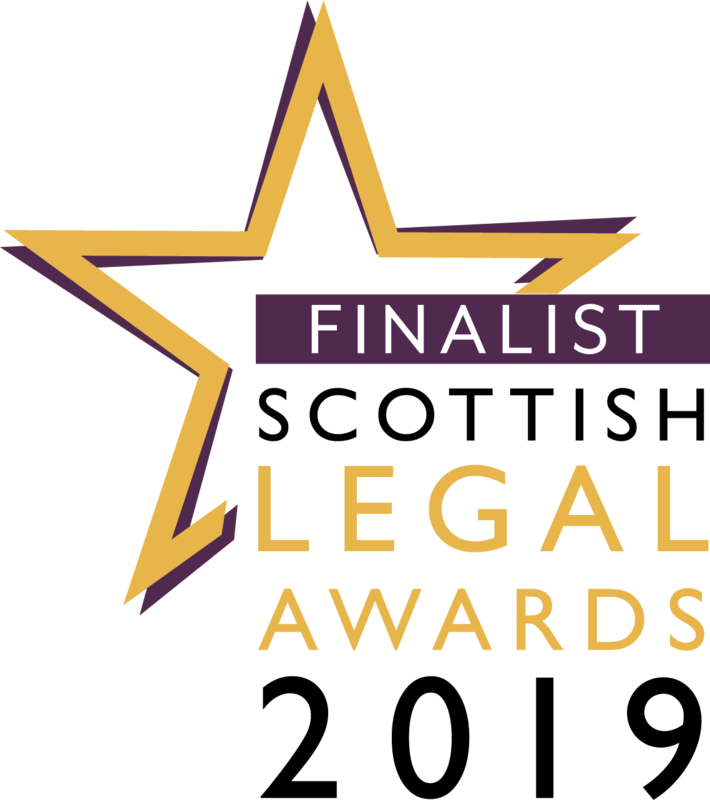 Neilsons Solicitors and Estate Agents have today been revealed as a finalist for ‘Residential Property Team of the Year’ at the 2019 Scottish Legal Awards which celebrates excellence in Scottish law. A total of 47 individuals and teams from 52 Scottish firms and organisations have been selected by the judging panel following assessment of the highest number of entries in the competition’s 16-year history. The category of Residential Property Team of the year recognises innovative and forward-thinking property teams, who can demonstrate market insights and knowledge and a pro-active, first-class service to clients. The Scottish Legal Awards ceremony will take place on Thursday 21 March 2019 at the Hilton Glasgow Hotel. Selling your property: why investing time in staging your garden can really pay off!